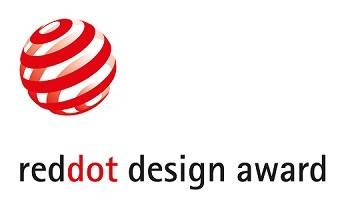 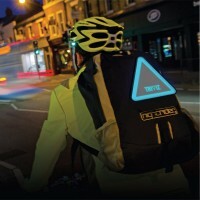 The latest introduction to our wearable-tech projects. 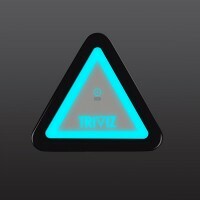 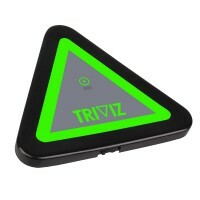 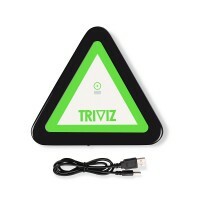 Weighing only 74g, the Triviz is designed to feel like it is not even attached to you. 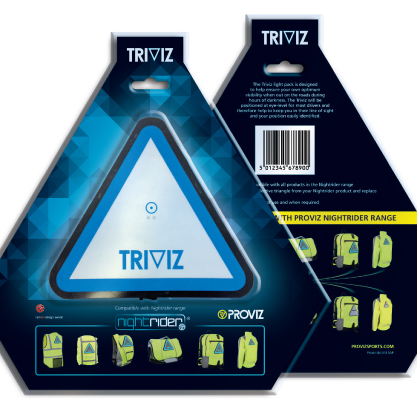 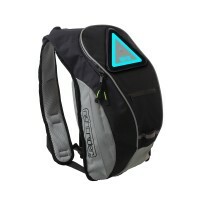 When dark, simply attach the Triviz light pack to your Proviz Nightrider product or Triviz Light Pack Harness in order to increase your own visibility on the roads. 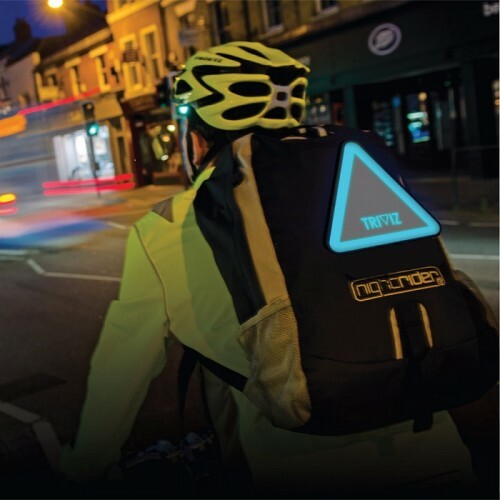 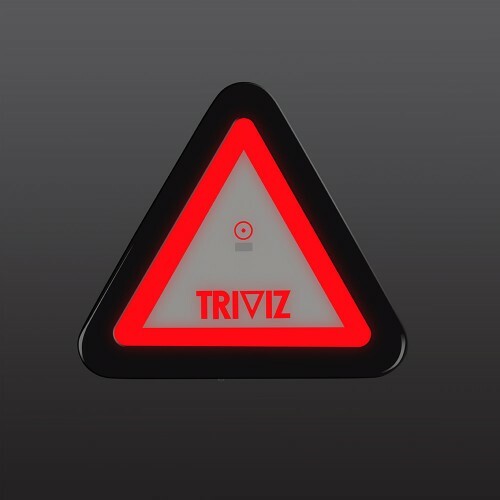 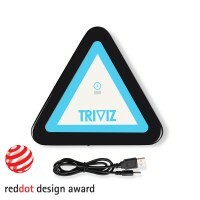 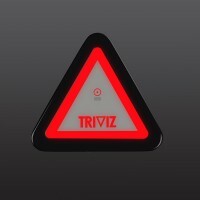 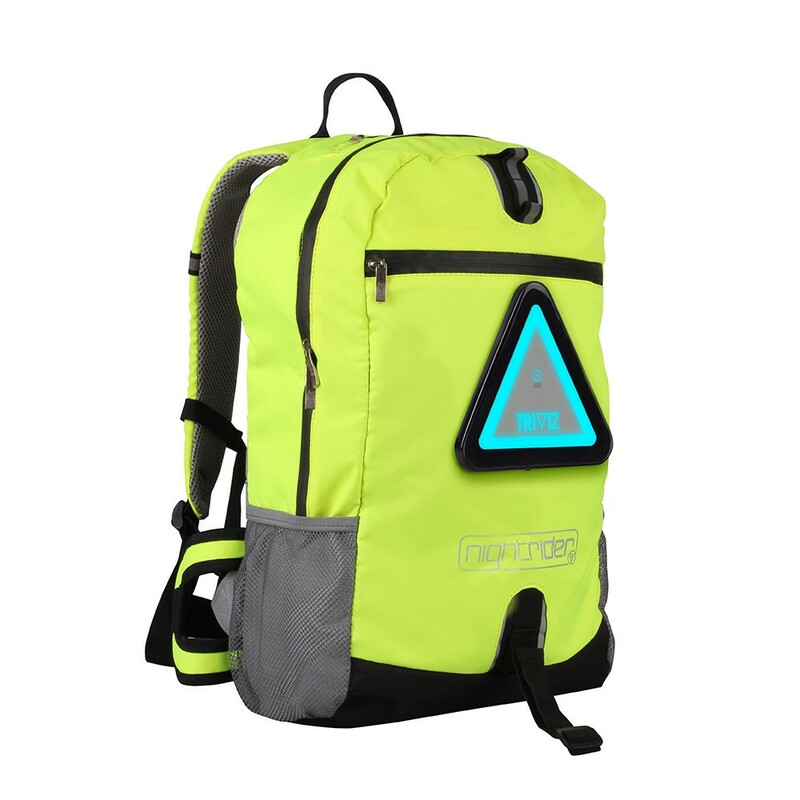 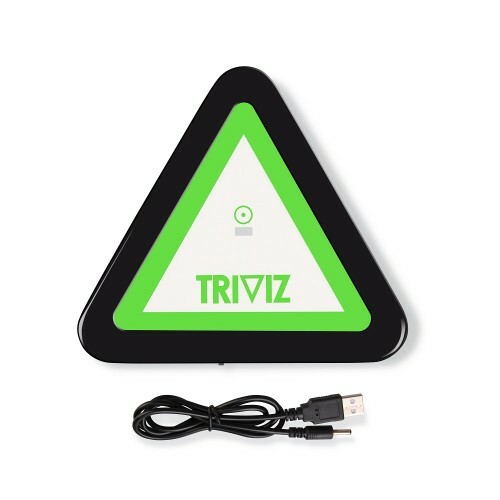 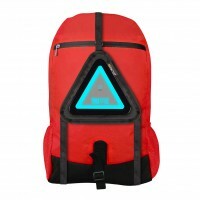 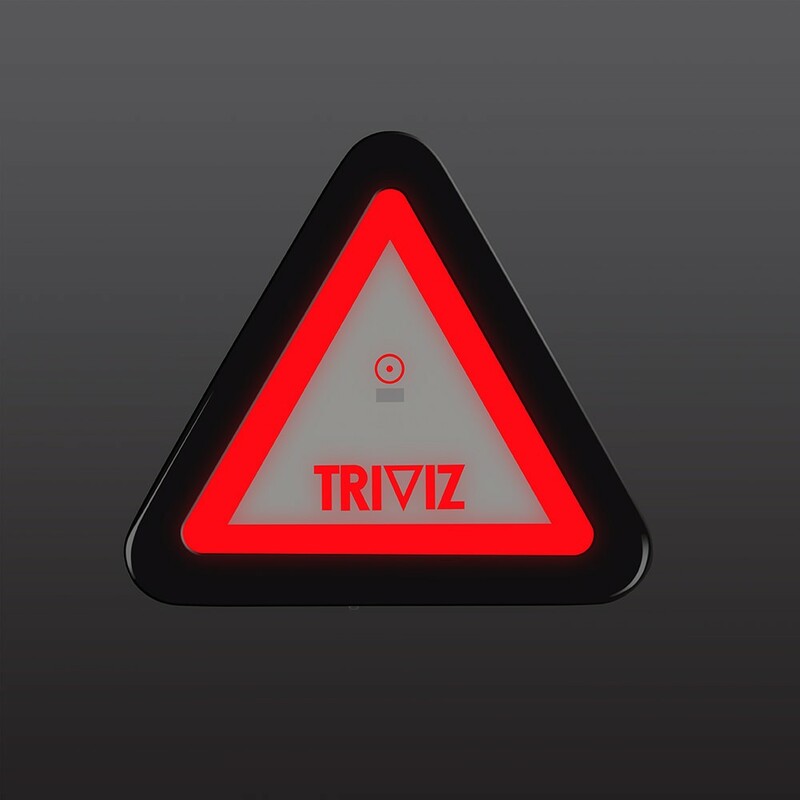 The Triviz utilises the very latest electroluminescent lighting technology driven by a small integrated USB rechargeable battery to emit a sharp, eye-catching light to make you stand out on the roads during hours of limited light or darkness. All of the electronics and the battery are now housed underneath the main panel away from view within a stylish black casing. To use it; if you wish to attach it to a Proviz Nightrider product, simply remove the reflective booster triangle and attach the Triviz to the super strong hook & loop material. If you are using a Proviz Triviz Harness, attach it directly on to the hook & loop material. Described by pro Iron Man Nick Saunders, “without doubt the best product I have used at making myself seen on the roads at night”.